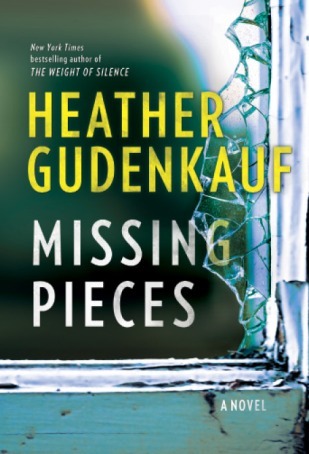 Missing Pieces by Heather Gudenkauf opens with Jack and Sarah Quinlan getting a phone call to return to Jack's childhood home because the aunt who raised him has fallen and is in critical condition. There is a lot of mystery surrounding Jack's childhood - despite being married for over 20 years, all he has told his wife is that his parents were killed in a car accident and his dad was drunk and at fault. When they arrive at PennyGate, Sarah finds out that Jack has been lying to her about his mother's death for their entire marriage and she begins to doubt his story and begins to doubt Jack to be the man he claims to be. There are a lot of interesting people in this book and its a real page turner. I thought that I had it figured out about half way through but I was totally wrong. My only problem with the book was the relationship between Jack and Sarah. They really didn't have a strong relationship for a couple who had been together for 20 years but then Jack kept himself very closed off from her and she just didn't seem like the kind of person who would live in a relationship like that - she was way too inquisitive. 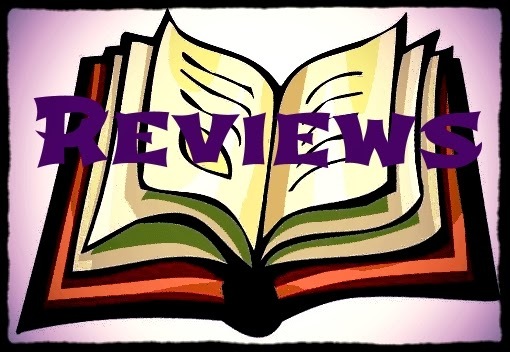 Other than that one minor issue, the book was great and I really enjoyed it.